This driver used to make sure your keyboard and touchpad working properly. 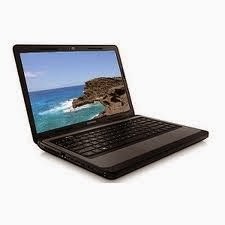 There are 3 drivers compatible with compaq Presario CQ43 model. You oonly need to install ONE driver base on the specification. This is additional installation which i recommend to install them, it is not essential just additional utilities.